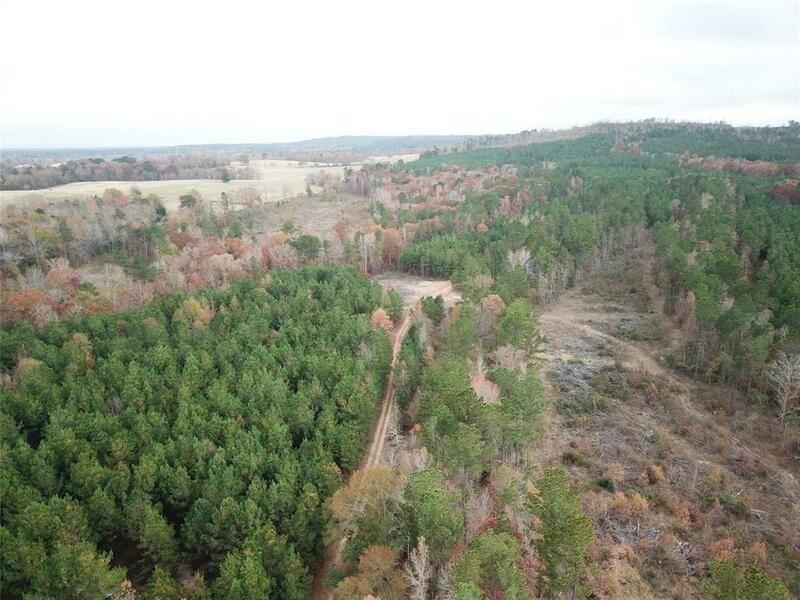 The scenic rolling topography of Cherokee county makes this +/- 616.25 acre tract a great investment for recreational enjoyment, timber production, or the ideal hilltop setting for a homestead or weekend retreat. 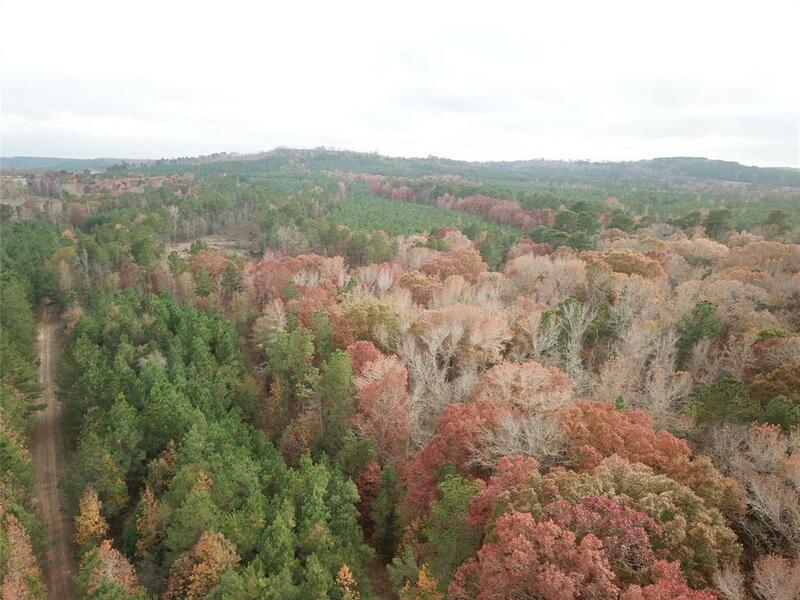 The property features a mixture of hardwood and pine plantation. 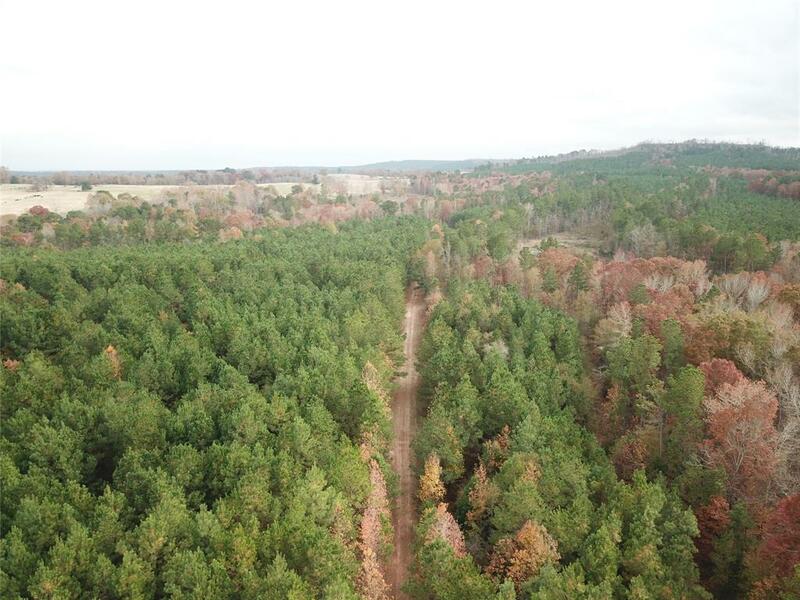 +/- 106.27 acres - planted 2006, +/- 46.55 acres - planted 2001, +/- 150.02 acres - hardwood/pine, +/- 72.5 acres - hardwood, +/- 241.91 acres - cut-over ready for conversion or reforestation.The property has multiple points of access via long road frontage along N Highway 110, and additional access via county road 1305. 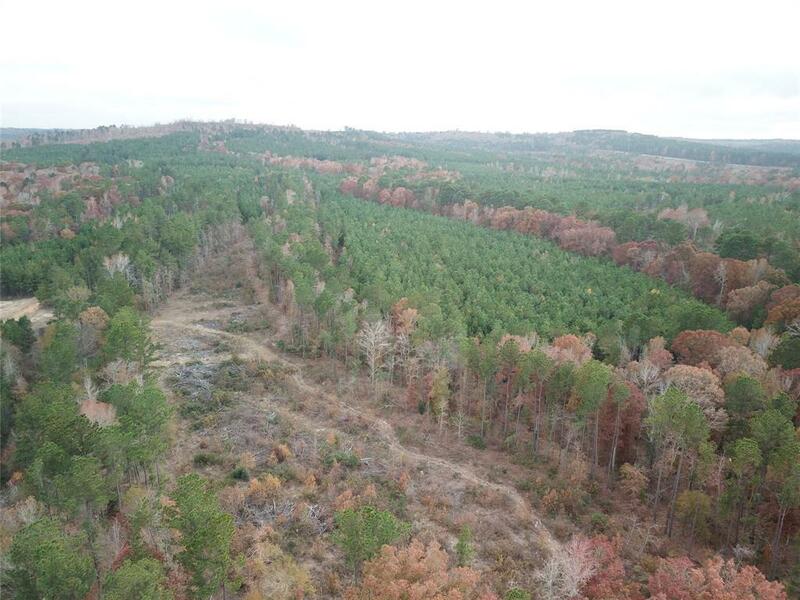 Location: Property is located approximately 2.4 miles north east of Rusk, 14 miles south of Jacksonville, 38 miles north west of Nacogdoches, 42 miles south of Tyler, and 44 miles north west of Lufkin.